Happy Fall Tuesday to you! We're swamped here lately. I'm trying to stay calm. Eating dark chocolate. Having plenty of coffee. Trying to stay on top of the mountain. Silly question: When was the last time you had a cupcake? p.s. The winner of the Holiday with Matthew Mead giveaway is The Matthews Family. Congrats!! Email me at joshandbeki AT yahoo.com please. I love numbers!!! this was great! it's been a really long time since i've had a cupcake... i must change that! I had a fantastic pumpkin cheesecake cupcake this weekend! Yummmm!!! I think it was about 2 weeks ago that I had a cupcake. Love the boots! I was just looking at boots yesterday but couldn't find anything that I liked. Wish I could say that I had as many Christmas presents bought as you but I only have 2.
haven't had a cupcake in a while, however the hubs and my 2 and a half year old surprised me with a red velvet cake on friday that they made! delicious! i ate lots of that! You are 9 Christmas presents ahead of me! :) The last time i ate a cupcake...hmmm, last october i think! that's pathetic, i need a cupcake, NOW! Love the boots! And its been entirely TOO long since I've had a cupcake! we went to a cute cupcake shop after our road trip, I got the Pinkdelicious cupcake & my daughter got the child cupcake with a StarFish ring on top. Of course she only took the ring so I ate her cupcake on Monday. I had to wait to make sure she forgot she had one. lol Oh it was yummy! I had a cupcake last week!! And it was divine. Yum. 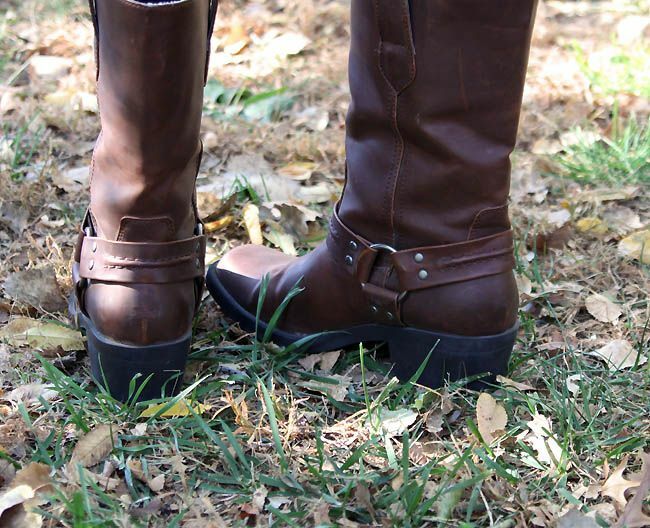 I ♥love♥ this post, I love your numbers, I ♥love♥love♥love♥ your boots! How did you take those pictures of the back of your boots Beki? I haven't had a cupcake in forever, not a huge fan of them, but I did have a yummy blueberry muffin this morning! Love your post today and also your boots!! It's been a looong time since I've ate a cupcake! Oh gosh, I haven't even started my Christmas shopping yet! Yay...I'm leaving a comment so I'll get skinny now...LOVE IT! I had a cupcake last night (okay, it was half of each flavor..it was the new Faygo pop flavor of Red Pop and Orange (since I only had a half of each that constitutes a total of one!). Faygo is a local pop made here and I have to say out of grape, orange and red, I liked orange best. I'd much rather enjoy one from a specialty store though...some I've seen look SOO good! BTW, this post was fun to read. I haven't had a cupcake in ages!!! This post was fun! I had a cupcake a few weeks ago for my son's 1st birthay...I may have to borrow this post idea from you! and i LOVE your boots. eek! and i had one bite of a cupcake on sunday night, does that count? The last time I had a cupcake was about 2 weeks ago at my niece's birthday party. 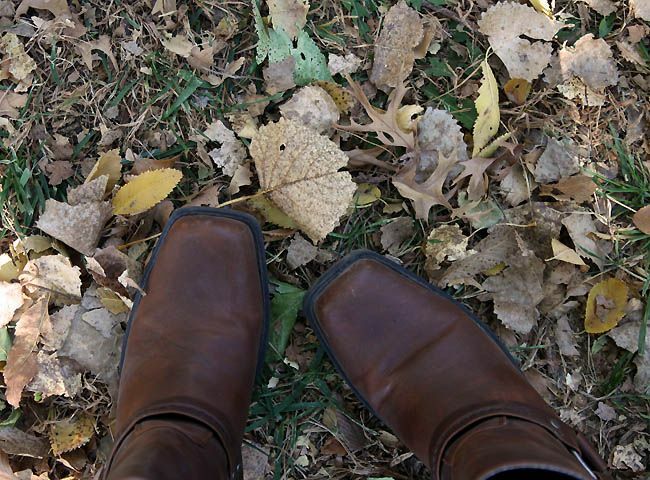 I'm not a big fan of boots, mainly because I can never find the perfect pair that I love, but I am loving your boots! Uh-oh. More than 9 people have commented. Should we panic now? Or wait until later? Hmmm... A cupcake... If I have to think this hard to try to remember my last one, it's clearly been too long. And the only reason there are more than 9 comments is because you all want to prove me wrong! hmmm...number if koads if laundry I need to do- 967 (true) BTW, I love the boots! Very cute! gorgeous boots!! i had an eggnog latte today too... that beats any cupcake! i gave in to the christmas music this weekend. only the instrumental stuff mind, not singing any actual words yet, but oh it's very necessary when it gets this cold! and I haven't had a cupcake in AGES. Does it make me a bad person if I don't love cupcakes? Not saying I don't eat them. Just don't love them. And I do have a cupcake recipe I've been wanting to try...for the kids, of course. But I do love numbers! are those boots from target??? i want those!!! hey you got more than nine comments! i had a cupcake monday at a little kids' party--it was cake inside miniature icecream cones, and the frosting on top was supposed to look like the icecream. Mmmm dark chocolate, coffee...and those boots! I'm in love! Beki..will you marry me? lol jk!! Love your "favorite" boots! Where did you find them?